As a tried and tested process, oxy-fuel cutting has been around for many years and will be around for many more to come. 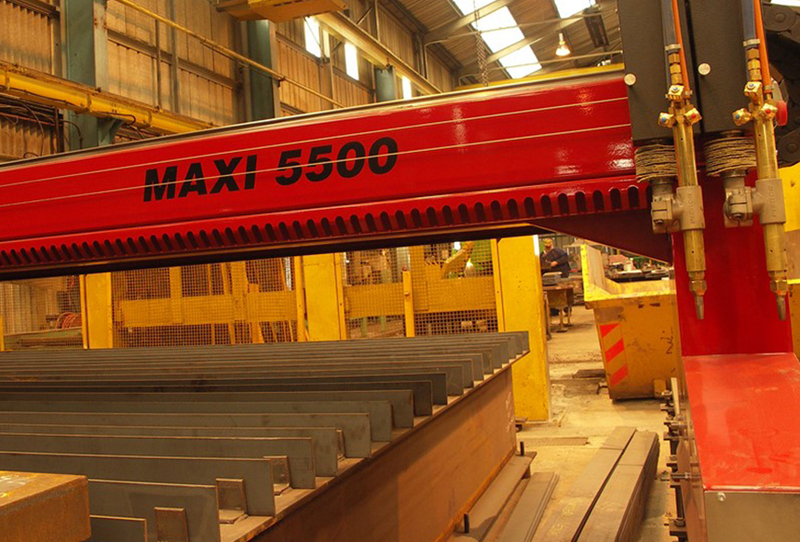 Manufacturers often overlook the quality and productivity that a modern well maintained oxy-fuel cutting machine would bring. 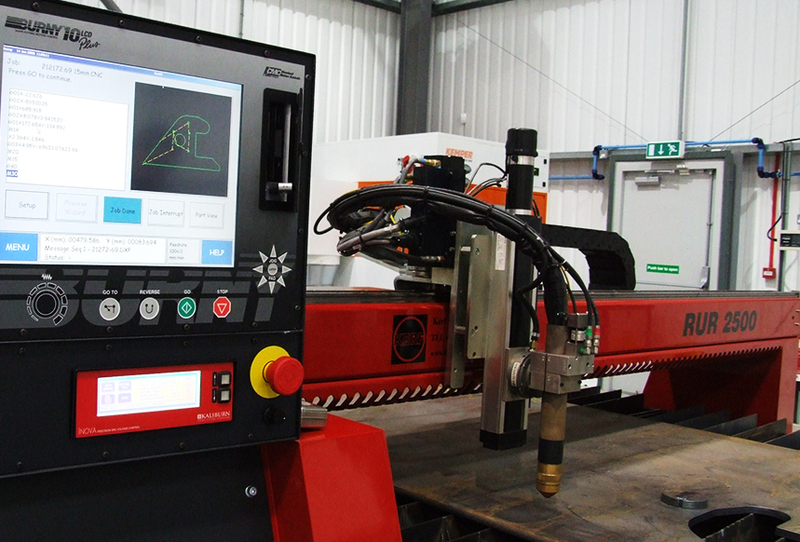 Ideal for a wide range of industrial applications, oxy-fuel cutting has been enhanced and refined to make it often the most cost-effective method of manufacturing components. In some instances, oxy-fuel can produce parts that other processes simply cannot. 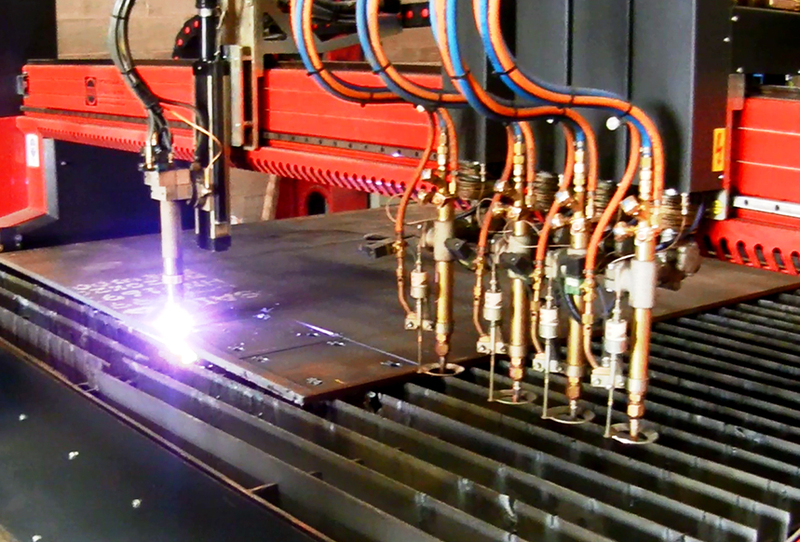 In other cases components can be produced more economically than through laser, plasma or water-jet cutting.